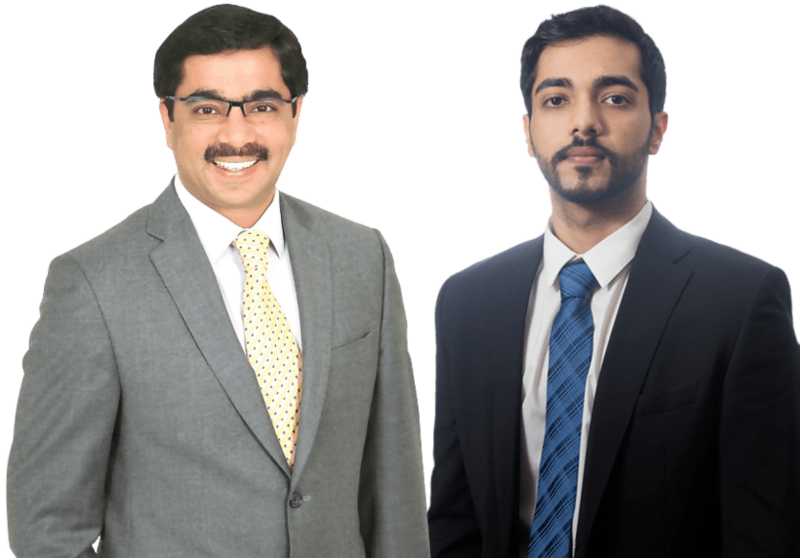 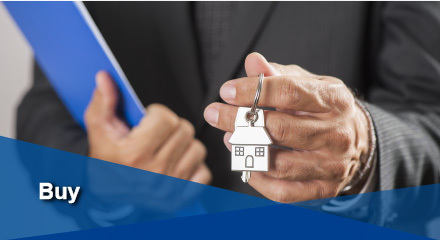 Amit Kalia, Broker, SRES® and Pratham Kalia, Sale Representative, Mississauga RE/MAX Real Estate Realtors Team have been helping local, newcomers and international real estate buyers, sellers and investors in Mississauga, Downtown Toronto and other parts of the GTA. 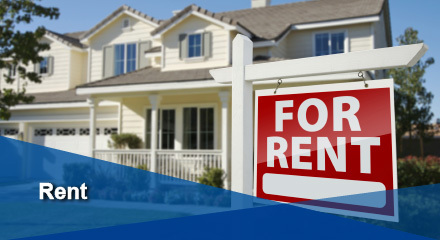 If you are looking for an experienced and a reputed local Realtor team to help sell your Mississauga property, or find a good investment property, a first home or condo, you have come to the right place! 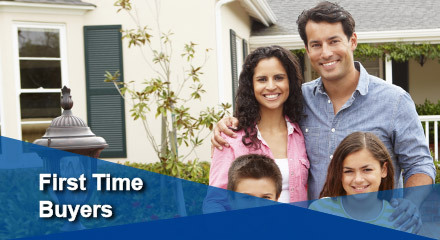 Our client reviews and feedback speak about our quality service and reputation. 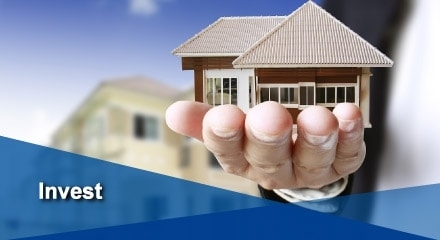 If you are thinking of selling, gain from our 30 Days Home Sold Guarantee. 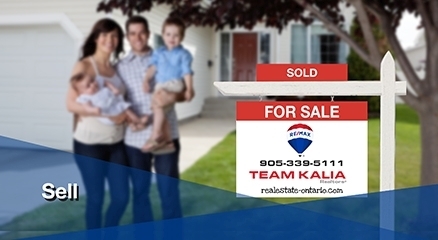 Call Team Kalia at 905-339-5111 for a FREE consultation today! 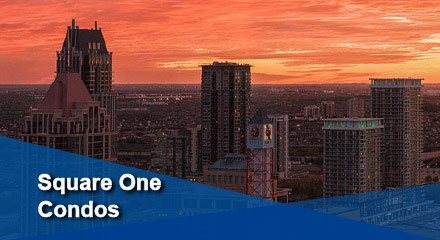 Our real estate site helps you explore top neighbourhoods in Mississauga, Mississauga top schools, real estate investment options and Square One condos for sale. 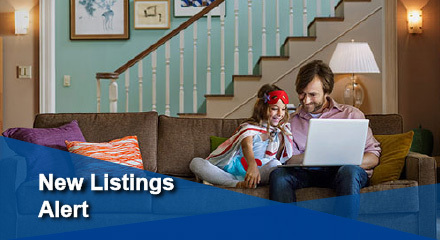 You will always find fresh latest Mississauga real estate listings for sale including listings in the neighbouring cities of Mississauga.